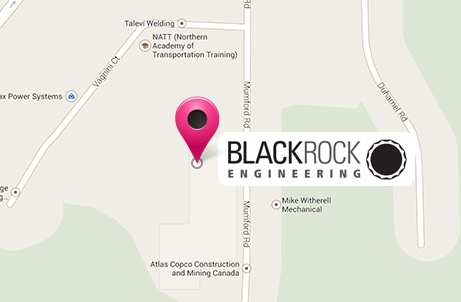 Black Rock Engineering specializes in consulting engineering for customers in medium and heavy industry. 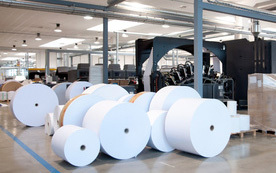 From scoping to commissioning, Black Rock’s professional engineers and designers provide high-quality engineering designs and programming that meet your wants and needs. Black Rock Engineering is a division of Ionic Engineering Limited, which has been providing engineering services since 1999.